Leonardo is executing a continued expansion of the level of support services for its growing customer base and helicopter fleet across Europe. In line with the industrial plan a MoU has been signed during Helitech International 2018 by Leonardo and SPECTO Aerospace (formally Airborne Services), active in maintenance and repair of composite aero-structures and specialized in rotor blades repair. 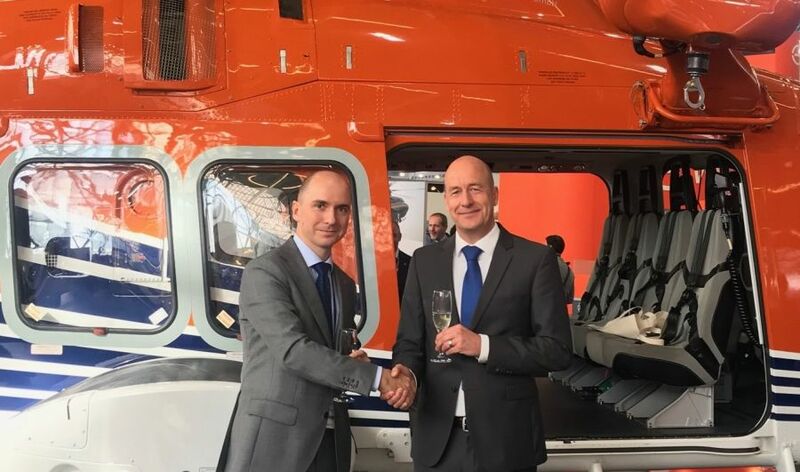 The agreement foresees the appointment of SPECTO as a Blade Repair Centre for the main and tail rotor blades of the AW109 and AW139 twin engine helicopter across Europe including in Russia. As the most successful helicopter program in the last 15 years, the AW139 continues to maintain its best-selling and world leading position with orders for nearly 1100 units placed by over 270 customers in around 70 countries and more than 900 flying globally. The large and important European market accounts for almost 30% of total AW139 sales.